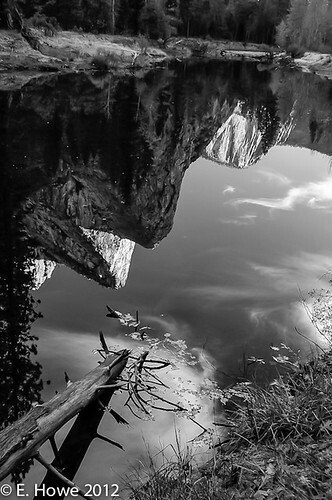 Three Brothers reflected in the Merced River. Previous Post It’s time! It’s time!